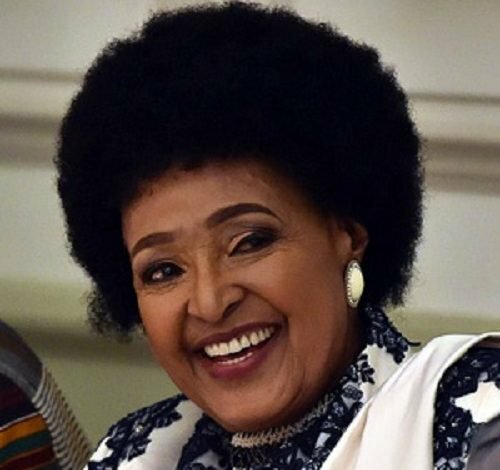 Winnie Mandela, anti-apartheid campaigner and the ex-wife of South Africa's most famous and first black leader, Nelson Mandela, has died at 81. According to her Personal Assistant, Zodwa Zwane‚ Winnie died on Monday at Netcare Milpark Hospital‚ Johannesburg after a long illness. She died after a long illness‚ for which she had been in and out of hospital since the start of the year. She succumbed peacefully in the early hours of Monday afternoon surrounded by her family and loved ones,” Zodwa stated. Winnie Mandela and Nelson Mandela was famously pictured hand-in-hand as Mr Mandela walked free from prison after 27 years – were a symbol of the anti-apartheid struggle for nearly three decades. Ms. Madikizela-Mandela retained a political presence as a member of Parliament, representing the dominant African National Congress, and she insisted on a kind of primacy in Mr. Mandela’s life, no matter their estrangement. She and Mandela separated in 1992 and her reputation slipped further when he sacked her from his cabinet in 1995 after allegations of corruption. The couple divorced a year later, after which she adopted the surname Madikizela-Mandela.